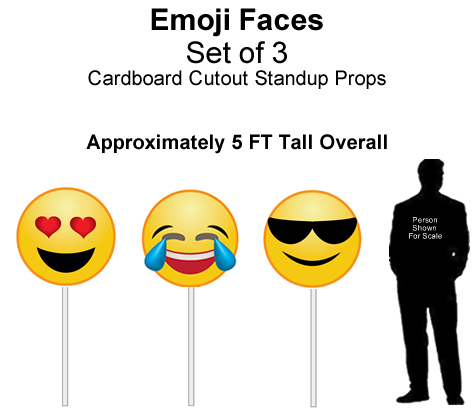 Emoji Faces-Set of 3 Cardboard Cutout Standup Props - Dino Rentos Studios, INC. 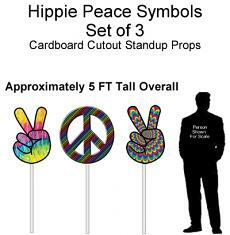 These bright and fun Emoji Faces Cardboard Cutouts are great for any Emoji, Decade, or Hippie themed party or display! 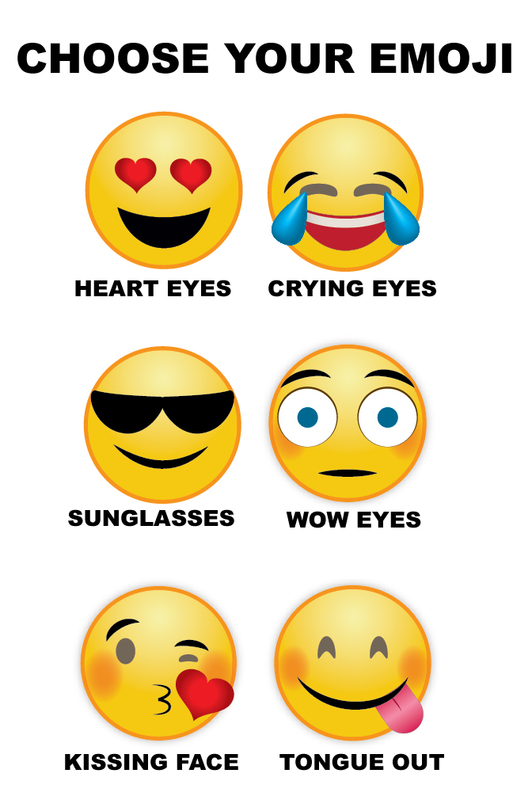 Each Emoji Face comes with a commercial grade cardboard tube and a base to make each self stand. CHOOSE FROM SIX DIFFERENT VERSIONS. 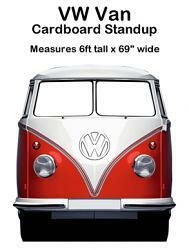 Order yours as "High Gloss" cardboard or select "Matte" for image printed directly to cardboard. If you need them super sturdy, select "Plastic" cardboard.